Born and raised in Australia, Alex served as one of the Executive Pastors at a local church for 17 years. In 2012, Alex, along with her husband and two children, moved to Nashville TN where they began ministering to local musicians and artists in their home. Within 12 months, their basement was packed to capacity every Tuesday night with people hungering for an encounter with God. It was out of these nights that their church The Belonging Co was birthed in February 2014. Each week they now reach more than 3,000 people across Nashville, and others online from all over the world. Alex and her husband Henry are passionate about seeing people have a genuine encounter with Jesus, raising a generation that will share the love and hope of Jesus to this world. Alex and Henry have been married 20 years, and together they have two children, Holly and Taylor. I’m so excited for this book to come and I can’t wait for it to come out. Honestly it will speak directly to that label that has been spoken over you that needs to be broken off so that you can come into believing exactly what God says about you. 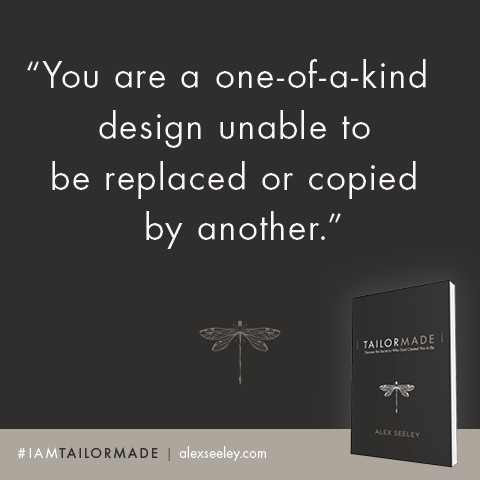 I’m so grateful for this book, Tailor Made. I’m grateful that God has given Alex this message, and that she’s going to deliever it to help us all figure out that we have everything God gave us to do everything He’s called us to do. 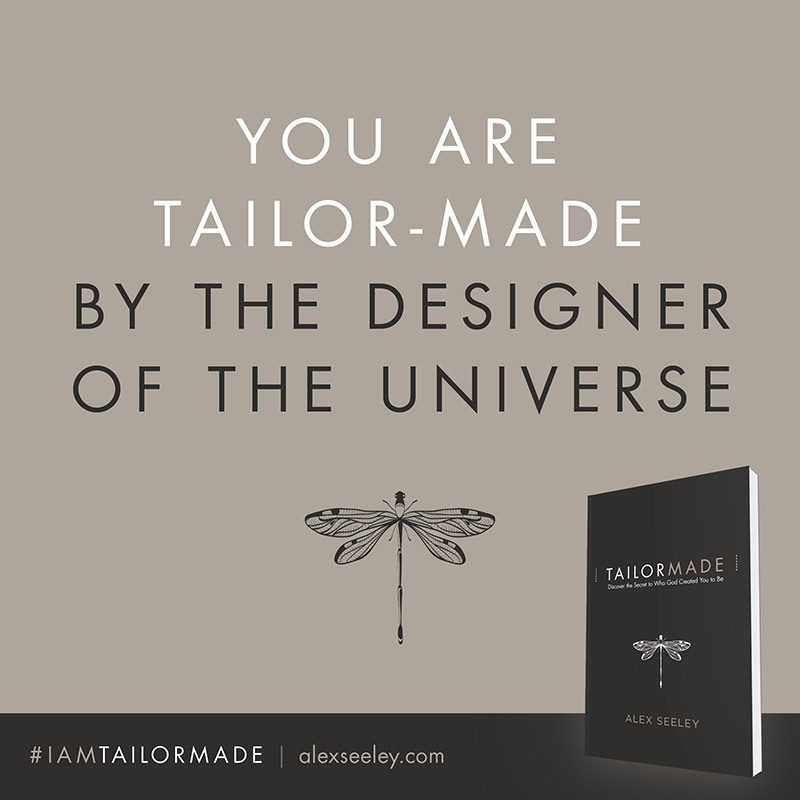 I’m so excited for the release of this book from my friend and pastor, Alex Seleey. I believe it will help many people break the cycle of destructive thinking and walk fully in the truth of who they are in Christ. 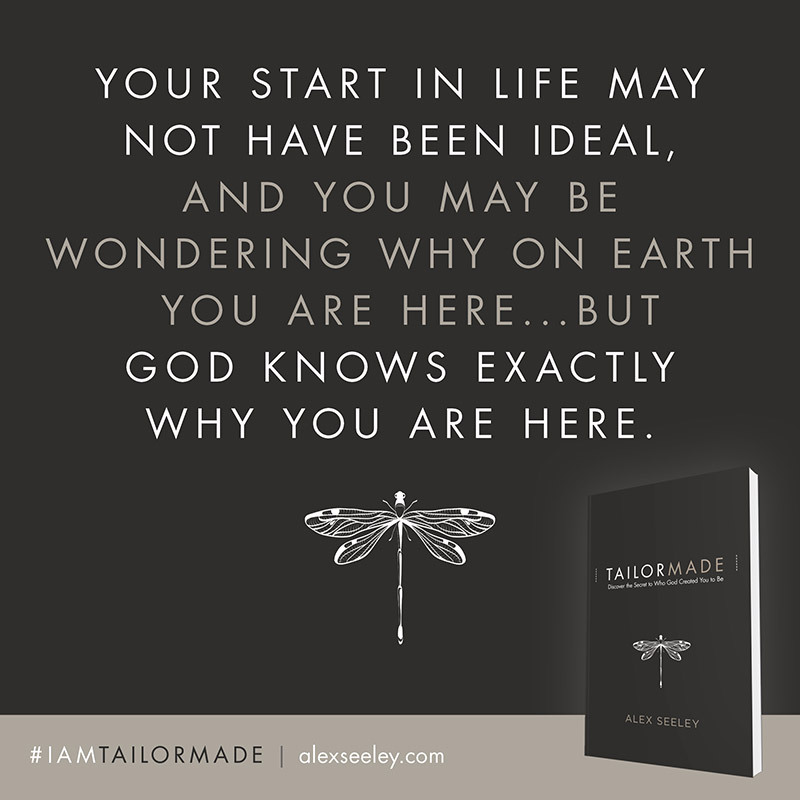 This book will challenge you to become the person that God created you to be. 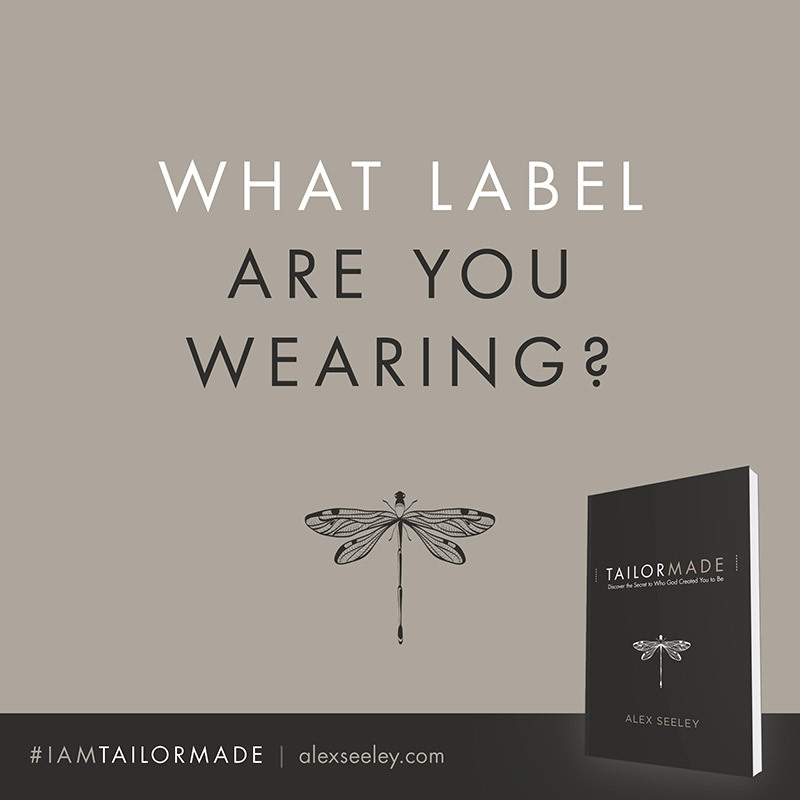 We are Tailor Made. Each of us is living out a beautiful design. I am so grateful for Alex and her honesty throughout these pages. I know you will be too. I love how Alex puts her story out there and says how God began to deal with her. 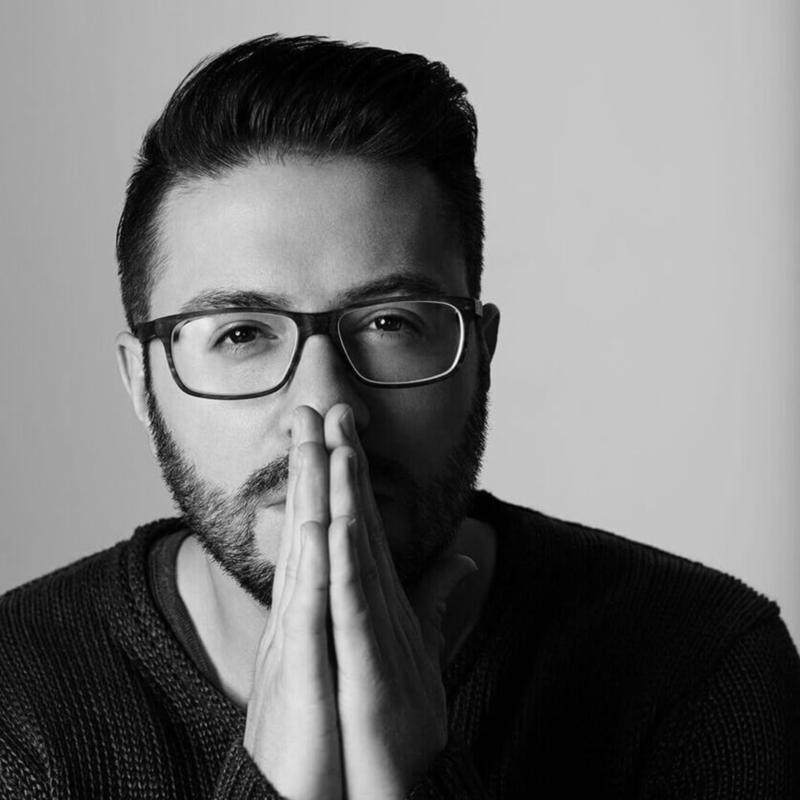 We’re fearfully and wonderfully made but when we listen to the voice of others and not the voice of God, we begin to believe the lies that others said about us. 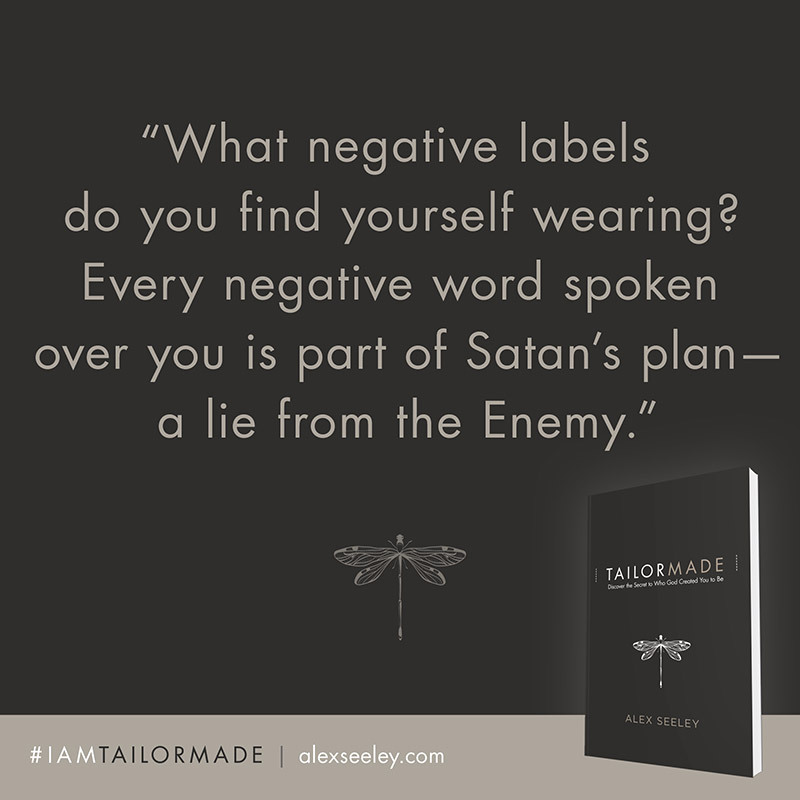 I would love to encourage you to read Tailor Made because it will help propel you into your destiny by believing what God says over you.